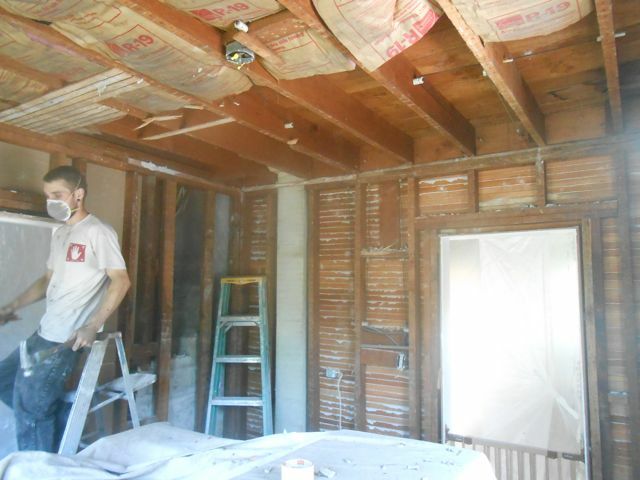 You can turn your dusty old attic, basement or garage in to much needed bright square footage! We have helped people create new studios, home offices, soundproof music rooms, home gyms, bathrooms, and guest spaces all out of room they already had. We love Portland and the beautiful older homes found throughout our city. Often time families don't want to leave their neighborhoods and homes, but need a little more space to accomodate their needs. 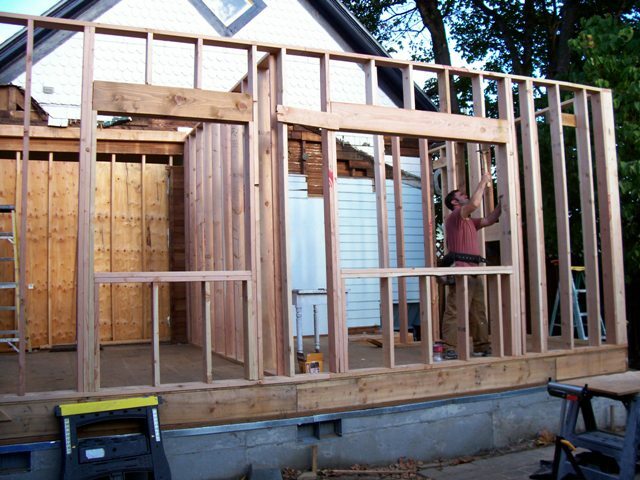 We offer services to convert existing spaces and add additions to existing structures. We help you maximize your home's space and potential. There are many factors to consider when converting space such as safe access, ceiling heights, egress windows, heating, and ease of use. During the estimate process we can discuss ideas about the space and ways to make it work for you and your family. We also provide design and drafting services. 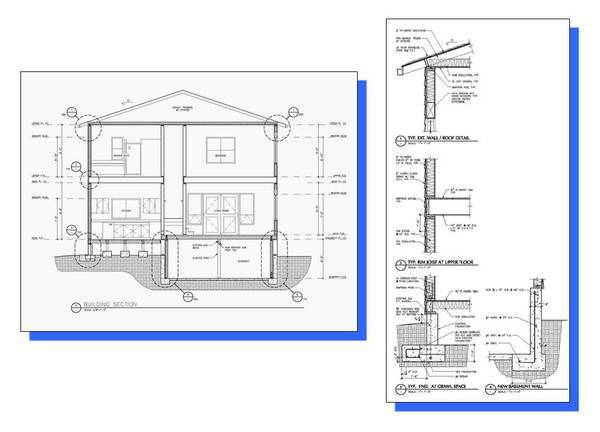 We create construction drawings and plans for permit approval through the city. We then give you an accurate price for your project based on the construction documents. 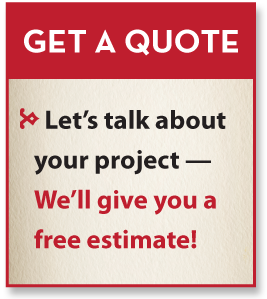 Contact us to discuss how Tricks of The Trades can add more liveable space to your existing home, our remodeling team can design a plan that is affordable and functional. We can develop solutions to current obstacles preventing you from maximizing the existing square footage of your home.